Just like most of my reader would have noticed by now that I’ve created quite a number of contents for Atomic Wallet. #lol the wallet is really worth thousands of reviews. This particular content will be a final recap that will cover every other contents I’ve created for Atomic Wallet. This time around, the security of the wallet will also be review. I hope Y’all will enjoy the write-up. 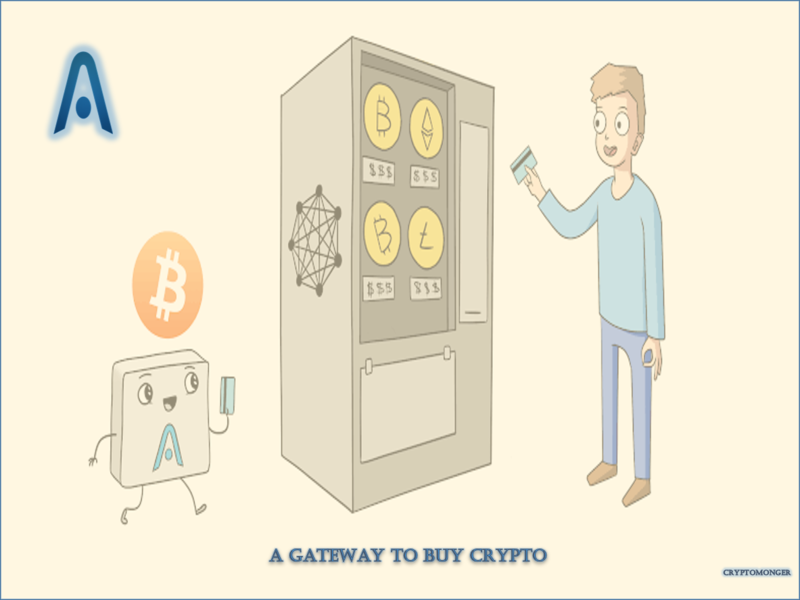 Atomic wallet is currently the most talked about cryptocurrency wallet in the whole of crypto sphere, it provides the latest third party wallet that can be termed as an all-in-one cryptocurrency solution and tool. The wallet has been review on virtually every cryptocurrency forums and online websites with numerous features which cover security, decentralization, anonymity, multi-currency support, atomic swaps, in-wallet exchanges, Buy cryptos and more. The wallet provides support for numerous coins with multiple devices. The Atomic Wallet is created as an universal all-in-one multi-currency wallet to help you store and manage over 300 cryptocurrencies, with more being added all the time. It emerges to curb away the need to have different wallet for every single coin you wanted to hold or buy. 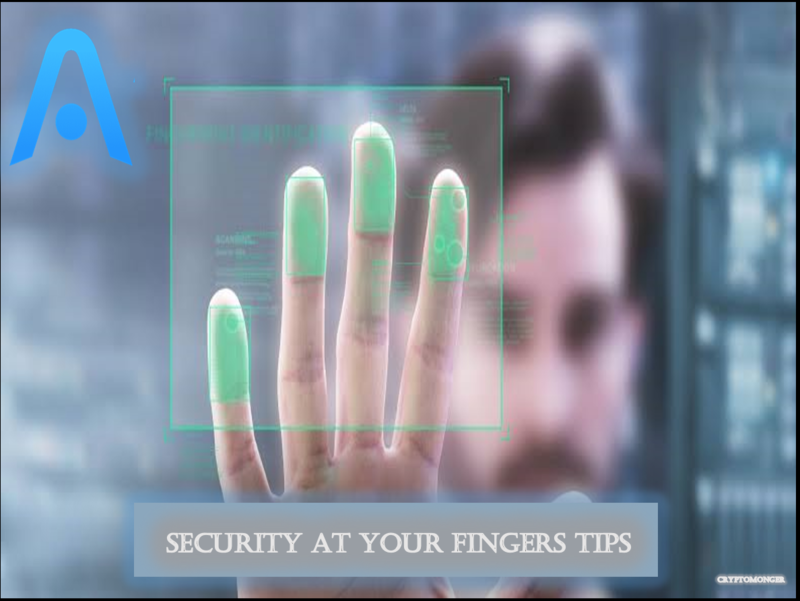 As a non-custodial cryptocurrency wallet, The Atomic Wallet was created to be 100% secure, provide you follow the security guidelines for using the wallet. Because it is an open-source wallet you can examine the code yourself to ensure it is free from bugs or other vulnerabilities. If you aren’t comfortable with code though you can be sure that the user community has looked into the code to ensure it is clean and without any security holes. All your wallet password and paraphrase is stored only locally on your own device. With that said, you must ensure your own device is free from malware and viruses, and that it isn’t connecting to the internet via an unsecure Wi-Fi network. Connections to the internet always introduce some level of risk where cryptocurrencies are concerned, but you’re much safer when using a secured connection. It is advisable to write this phrase on a piece of paper and then store that paper somewhere secure like a bank safe deposit box or a physical safe. To be completely safe it is recommended that you make a minimum of three copies, and store each in a separate, secure location. This ensures you’ll be able to recover your wallet if something unexpected occurs to your computer. 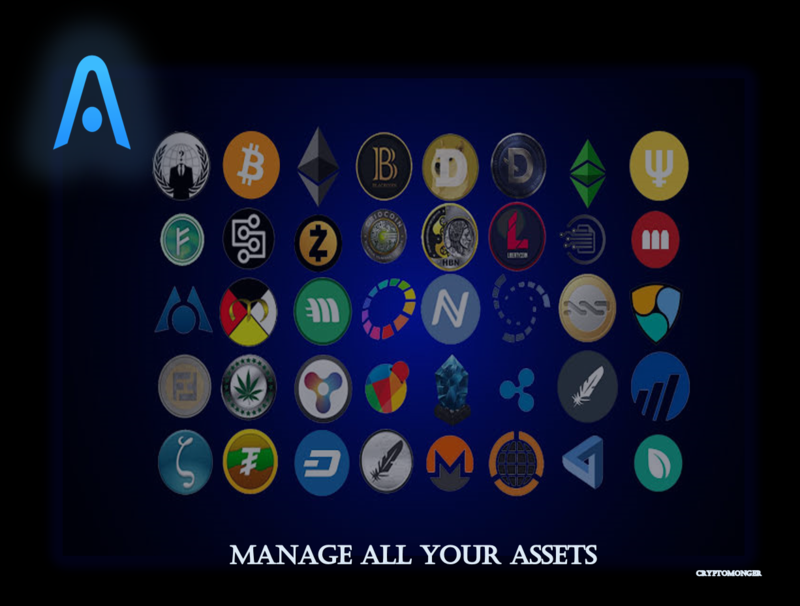 Of course, although you may be able to store a wide array of coins on the wallet, they may not have the same functionality as some of the core wallets of particular cryptocurrencies. For example, if the coin has a specific staking protocol or the coin has a unique transaction mechanism. 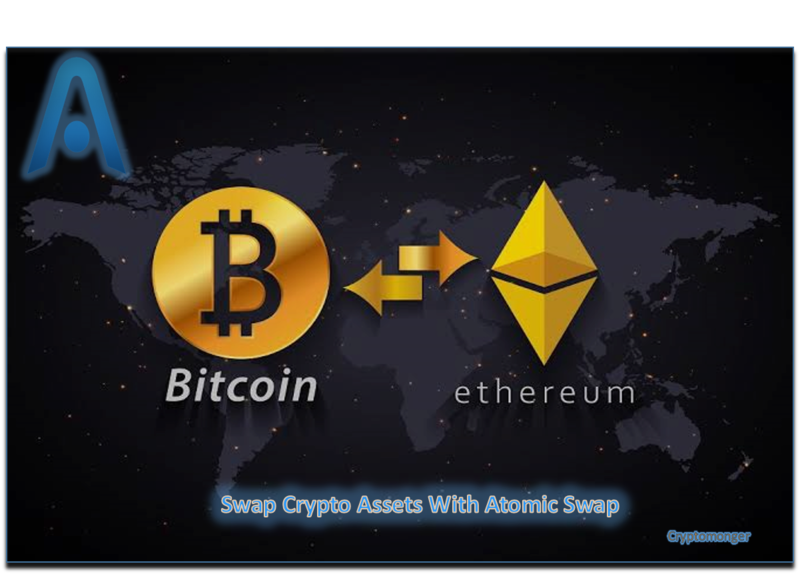 Atomic wallet is the first cryptocurrency wallet to incorporate Atomic swap into its platform. Thus, This is where the wallet got its name and as the atomic swap ecosystem develops it’s going to be a huge game changer for crypto. They are decentralised and do not require a large counter party to facilitate the transaction. The Atomic Wallet is getting bounds of love for its sleek and user-friendly interface. The Atomic wallet is also supported on mobile devices and are available for download from stores. This is helpful for those users who would like to transact with their wallet while on the go.